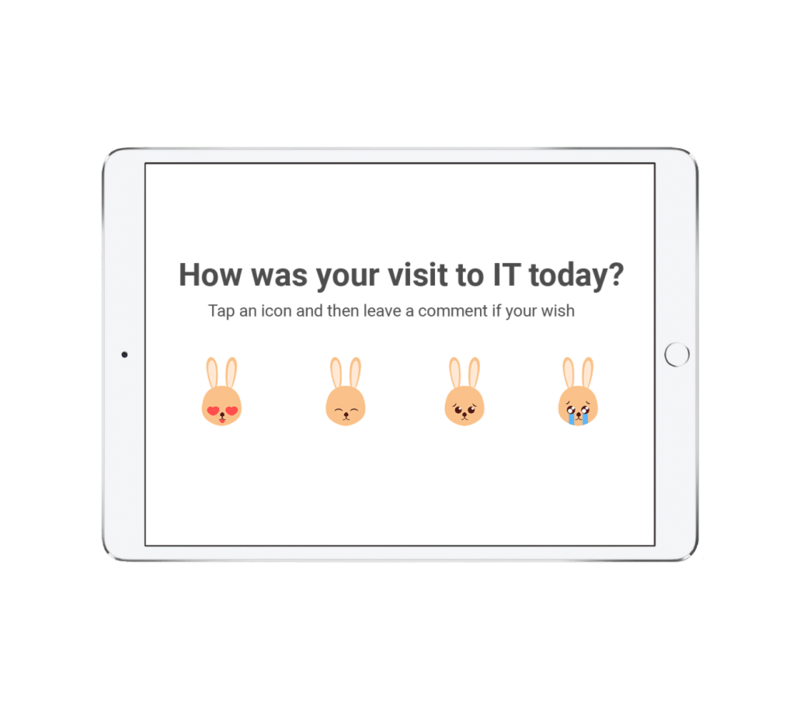 Welcome to Our Icon Playground! Explore, download and have fun! 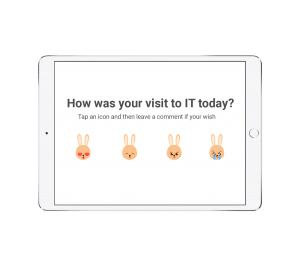 We love icons, and for good reason! 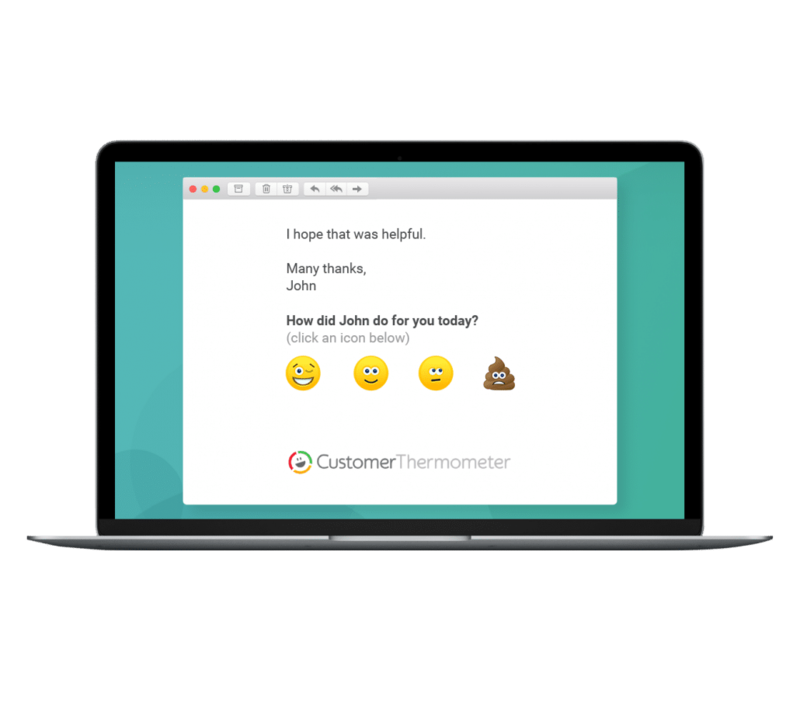 Everybody loves images as we highlighted in our post: 30 Customer Survey Response Rate Facts. 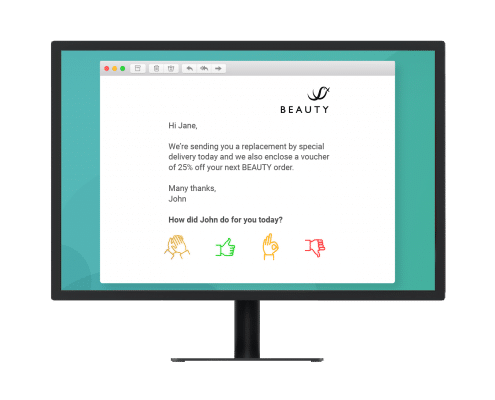 Tweets with images get more clicks and retweets than tweets without, posts that include images are far more engaging and emojis in email subject lines prompt higher open rates. 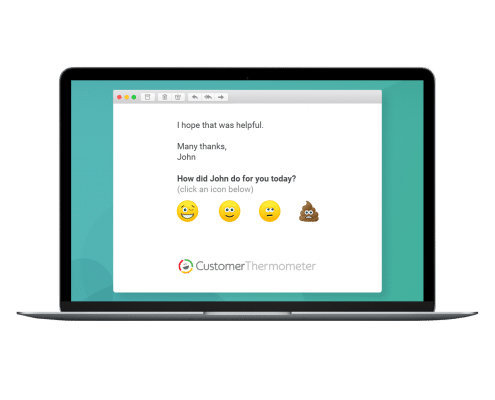 It’s very clear that engaging iconography is far more appealing than plain, boring text. 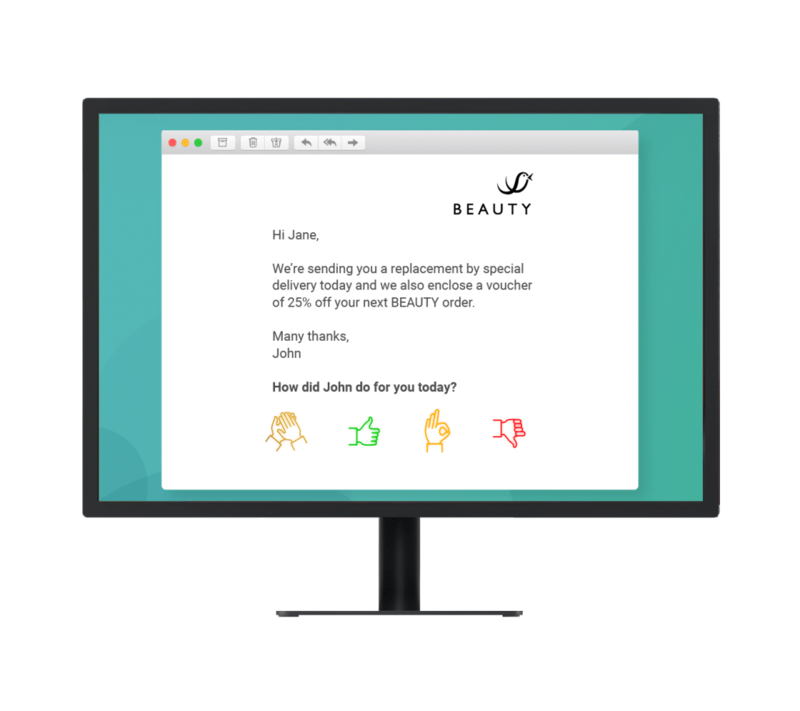 Our one-click email surveys attract amazing response rates, often as high as 80% plus. 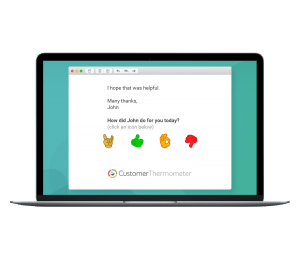 People love to participate in our surveys because all they need to do is click on just one icon to register their response. Minimal thinking is required which tends to elicit spontaneous, accurate and truly representative feedback. 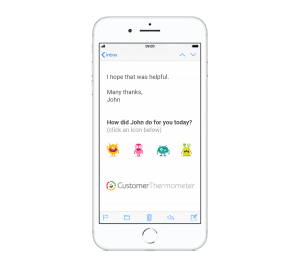 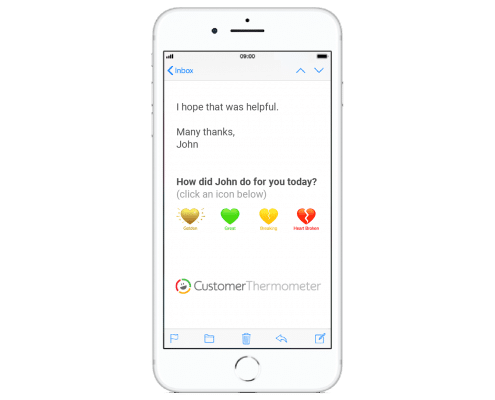 The choice of icons offered can influence survey response rates, which is why we have provided this huge collection of totally free icons that will help you quickly create your survey and start to gather valuable feedback. 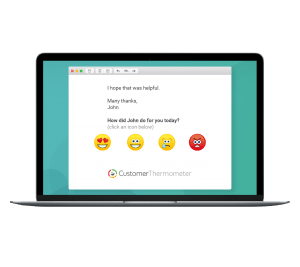 Creating your first survey with Customer Thermometer is super simple. Here’s what to do. Start by signing up for a free trial account, if you don’t already have one. 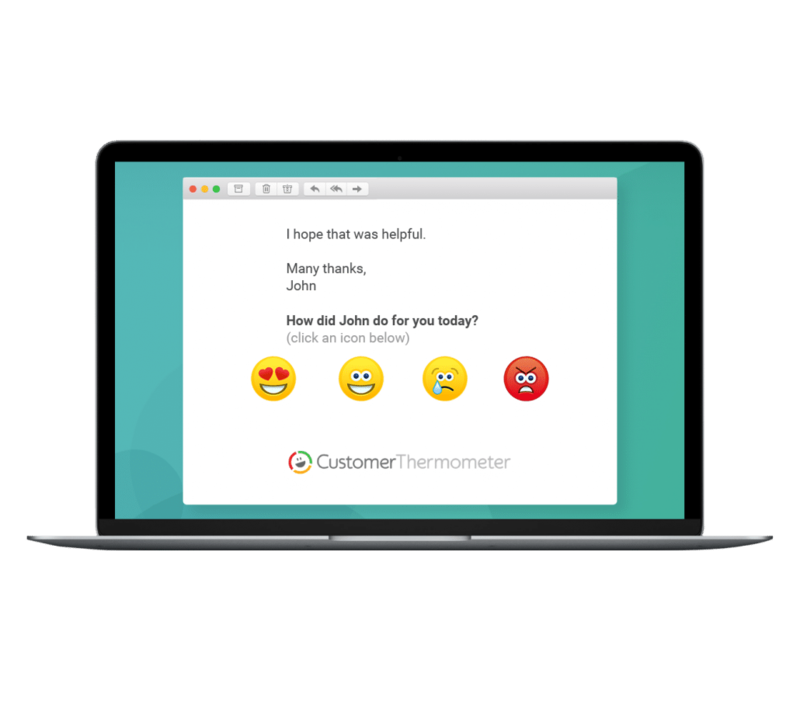 This enables you to create up to 10, fully functional Customer Thermometer surveys. This guides you through the options available during the survey setup process. 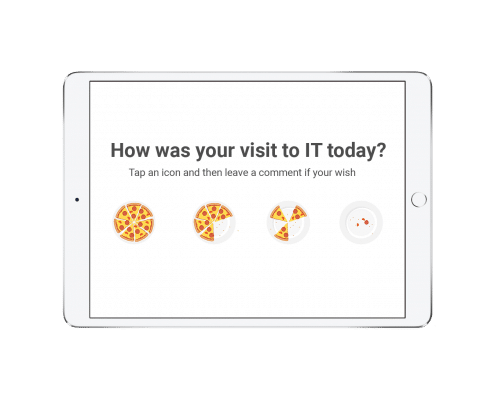 Either add your own custom icons or use some of the free icons provided. These free icons are all appropriately sized and in optimal formats.